Two ministries have proposed increasing this year’s sugar import quota to help maintain stable prices. A meeting was held by the Ministry of Agriculture and Rural Development in Hanoi (MARD) on May 11 to discuss measures stabilize sugar prices. The agriculture ministry and the Ministry of Industry and Trade had earlier agreed that a maximum 200,000 tons of sugar should be imported to maintain domestic demands. However, the two ministries now think the country needs around 300,000 tons for the year as a sugar shortage is causing prices to surge. Doan Xuan Hoa, a senior ministry official in charge of farm produce, said there was "in fact no shortage." 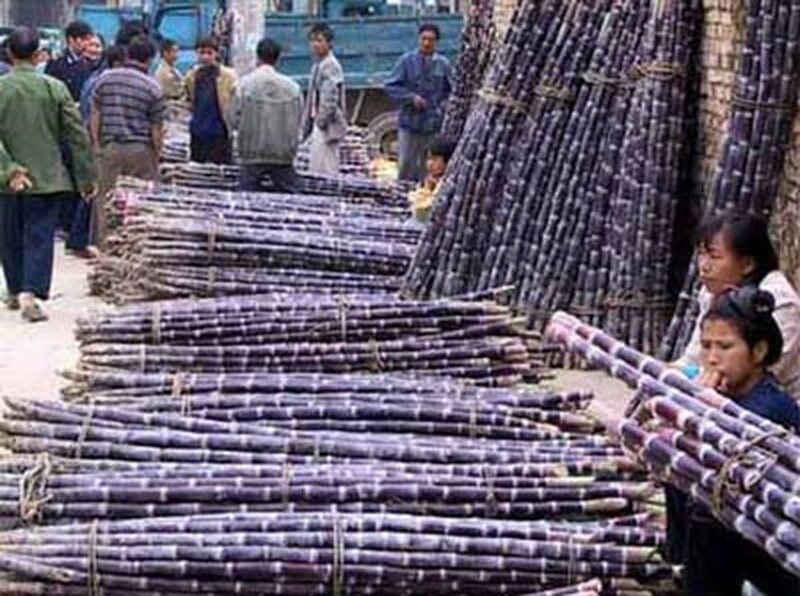 He said that although farmers were harvesting sugar cane and a large quantity of sugar was still in stock, unscrupulous businesses were still hiking prices. But the Ministry of Industry and Trade still insisted at the meeting that more imports were needed to stabilize prices, fearing that a severe lack of sugar would hit the country by the end of the year. 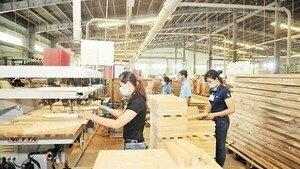 Vietnam is expected to grow 984,000 tons of sugar this year, a decrease of 5,000 tons compared to last year. Vietnam had a severe shortage of sugar last year, requiring massive imports, therefore, experts expect Vietnam will eventually fall 300,000 tons short this year if it does not import more of the sweetener. The government will now review the proposal.